Thumb screws are designed to be tightened and loosened by hand. They come in a variety of head styles, but each includes an easy-grip head which allows for simple "by-hand" installation. Thumb screw has a solid one-piece construction for strength. Plain steel provides strength, where corrosion resistance is not required. 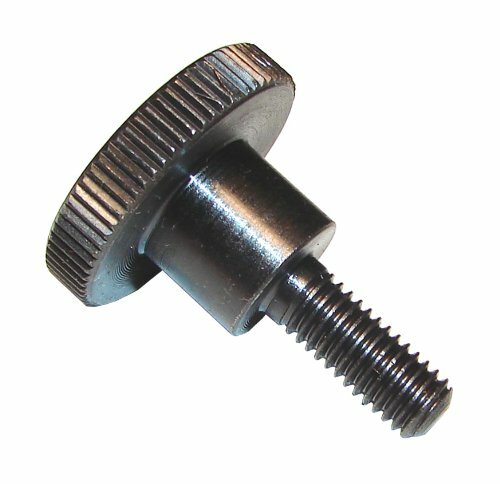 The thumb screw has a straight knurled surface on its head. This gives it a good gripping surface, making it easy to tighten or loosen the fastener manually. A threaded fastener's size name includes information about the major external diameter, followed by the threads per mm, which indicates if it is coarse or fine.